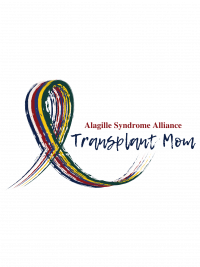 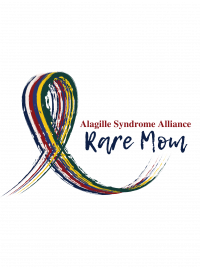 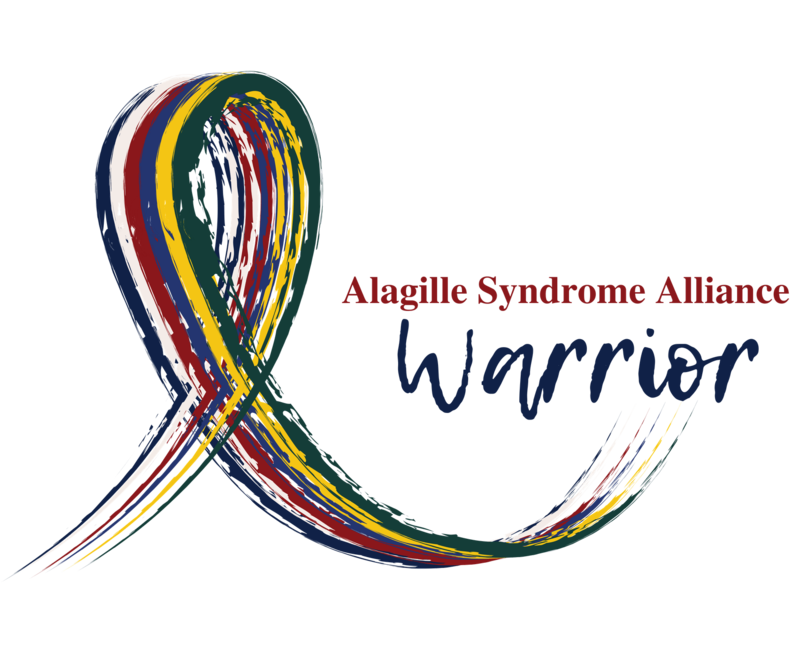 The Alagille Syndrome Alliance awareness ribbon for ALGS reflects the significantly complex and uniquely varying severity of the disease throughout our ALGS community. 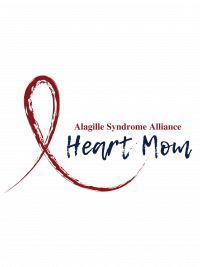 This ribbon recognizes those affected by just a few organ systems and those affected by all organ systems. 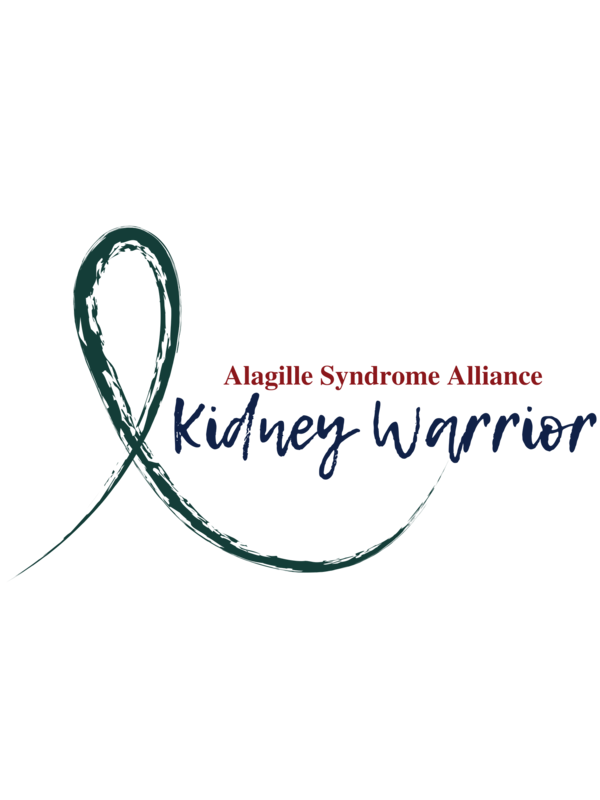 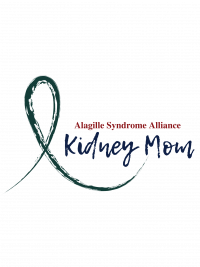 It is our hope that we can unite, relate and empower everyone dealing with ALGS, either mild or severe, and bring together those with significant organ representation who may not focus on ALGS as a whole but rather the organ system most affected. 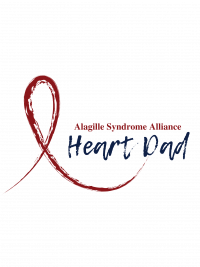 We want our ALGS heart families, ALGS liver families, kidney families, vascular families and others struggling through their diagnosis to know we are here fighting for them. 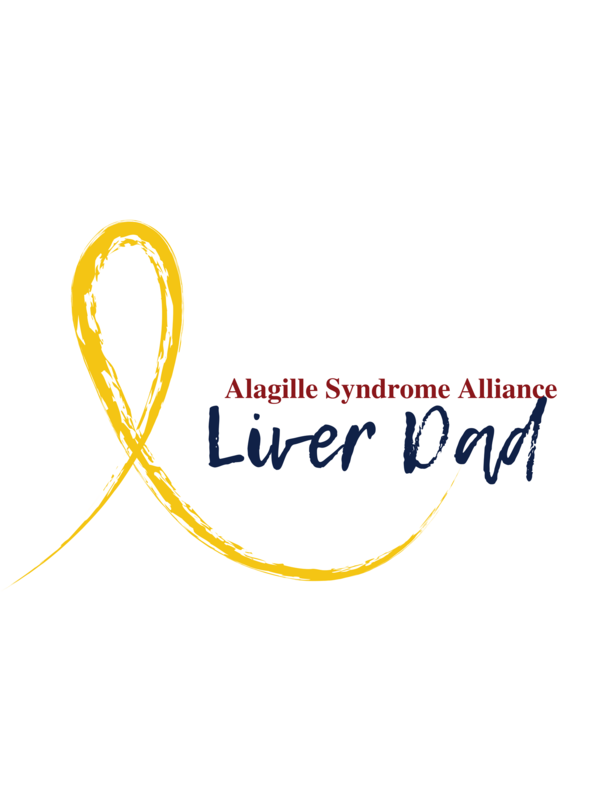 We want to impress on our community that Alagille Syndrome cannot be treated as one single problem. 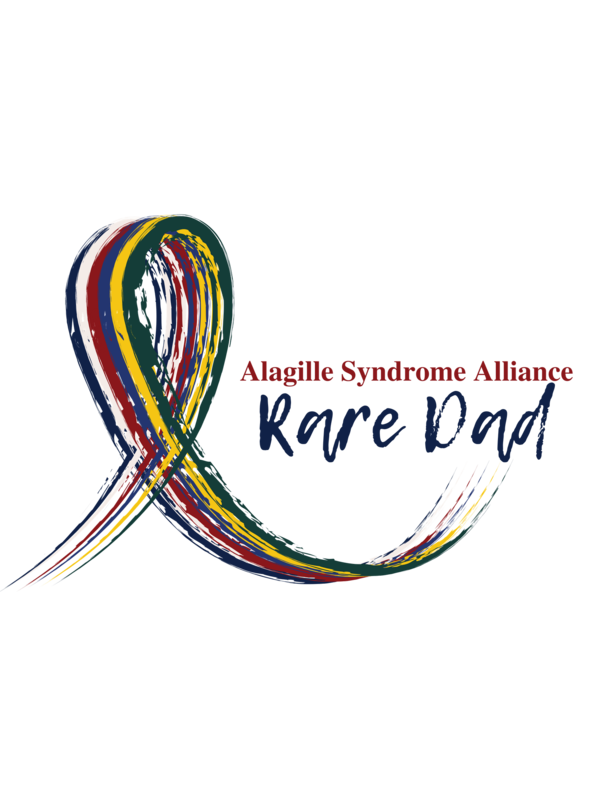 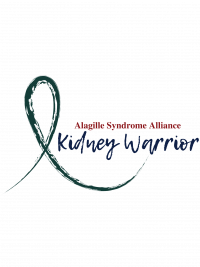 Together, we can find a cure through researching each organ system and supporting families who relate more to one significantly affected system. Our new ALGS awareness ribbon is meant to encourage our ALGS families, scientists, researchers and donors and show the world that we cannot be separated by symptom but rather united by uniqueness. 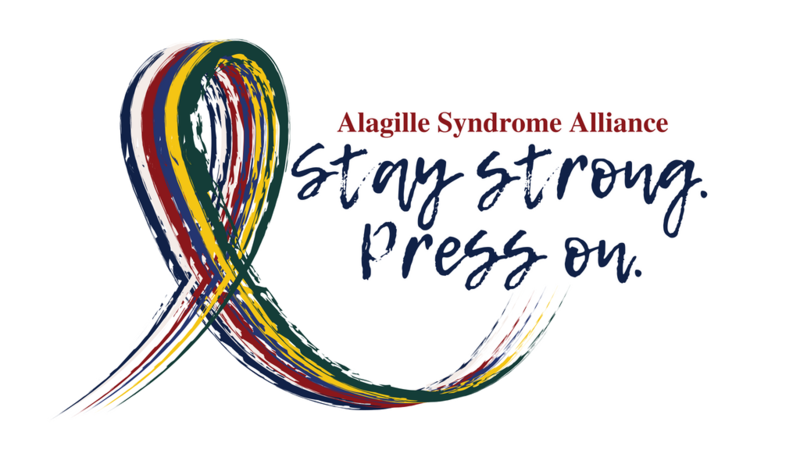 As Alagille Syndrome affects to many systems, we want to spread the word to other communities. 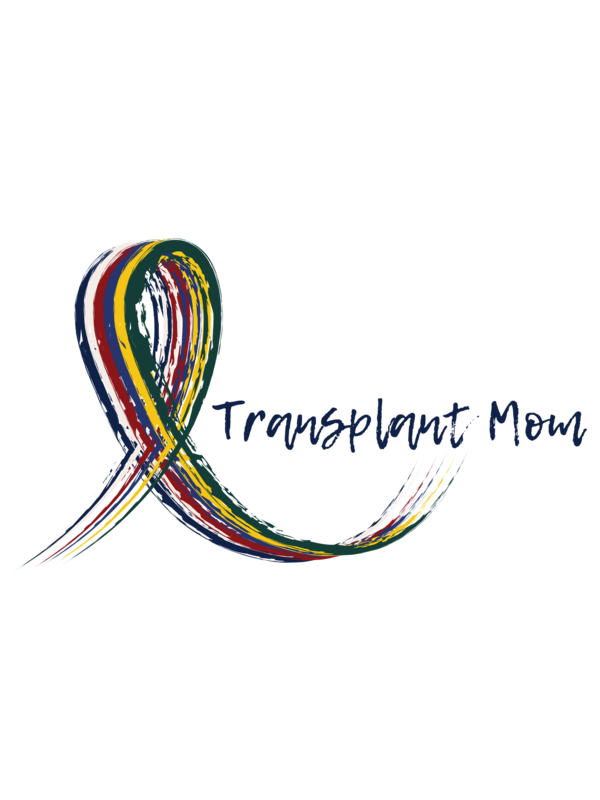 Our research can help others with quicker diagnosis and access to better treatments. If you are a part of any organizations or groups serving these communities, please share our information. Together we can find better treatments and a cure for ALGS and other associated diseases! 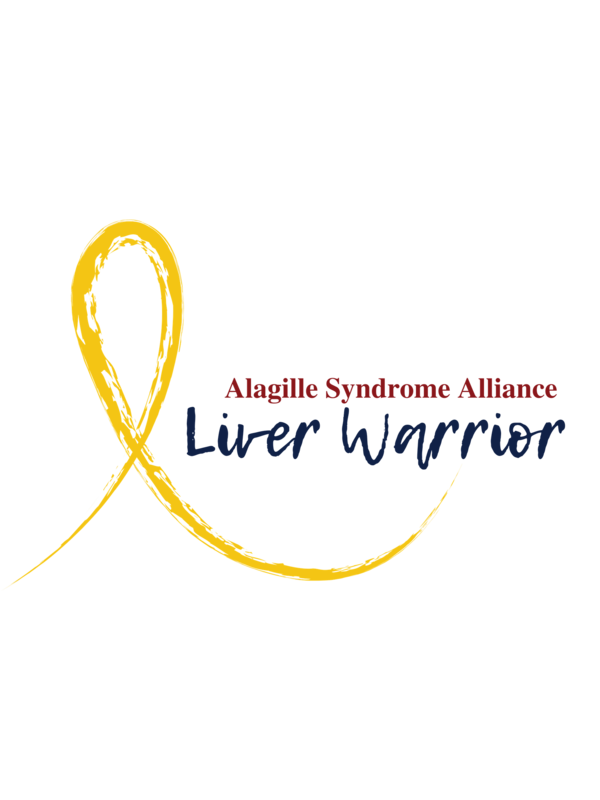 Stand with us, and be #ALGSAware! 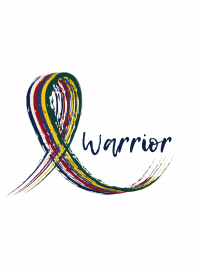 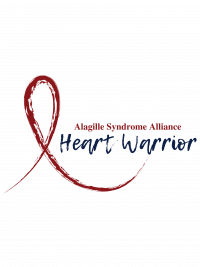 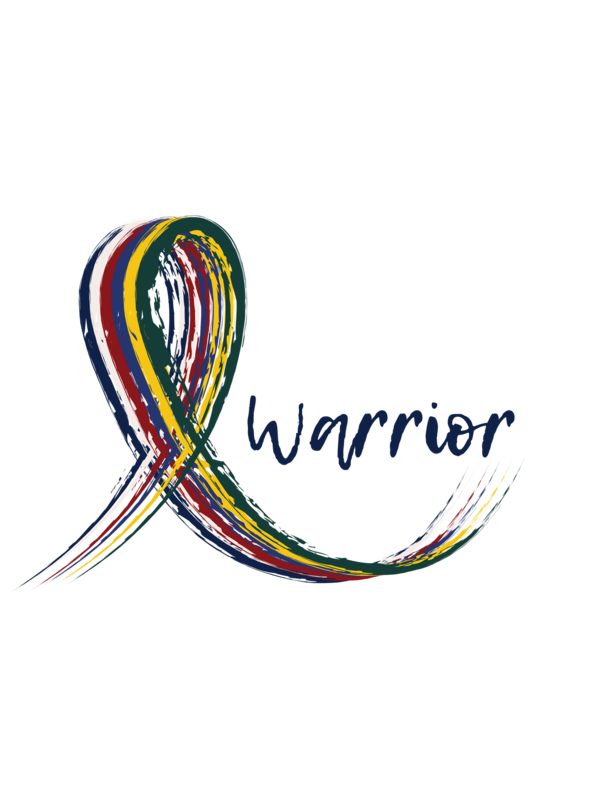 Awareness ribbon merchandise will be available on the Warrior Shop site beginning with the designs below. 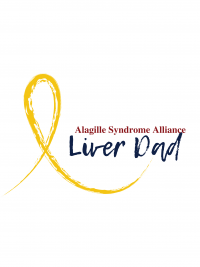 Looking for an ALGS awareness gift for a special Dad, Grandma or other loved one? Just email us at alagille@alagille.org.